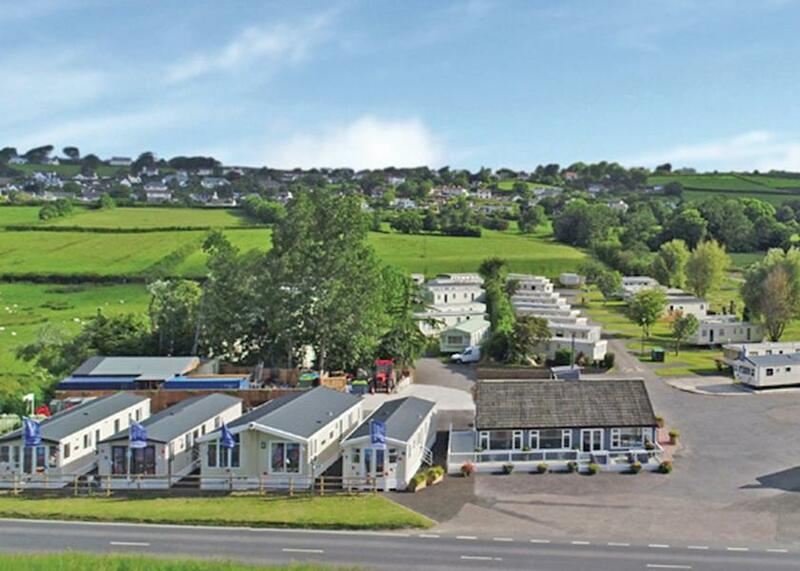 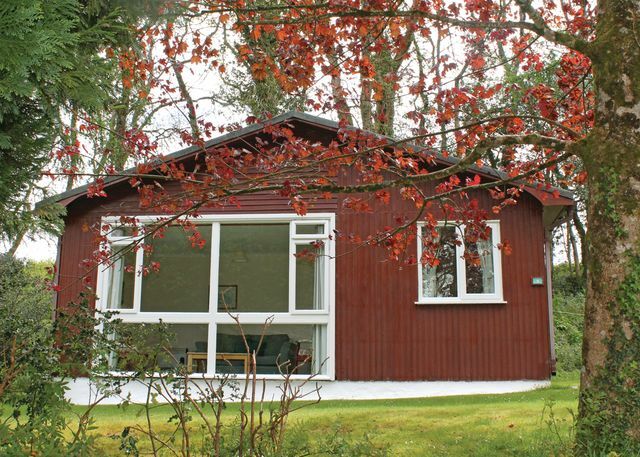 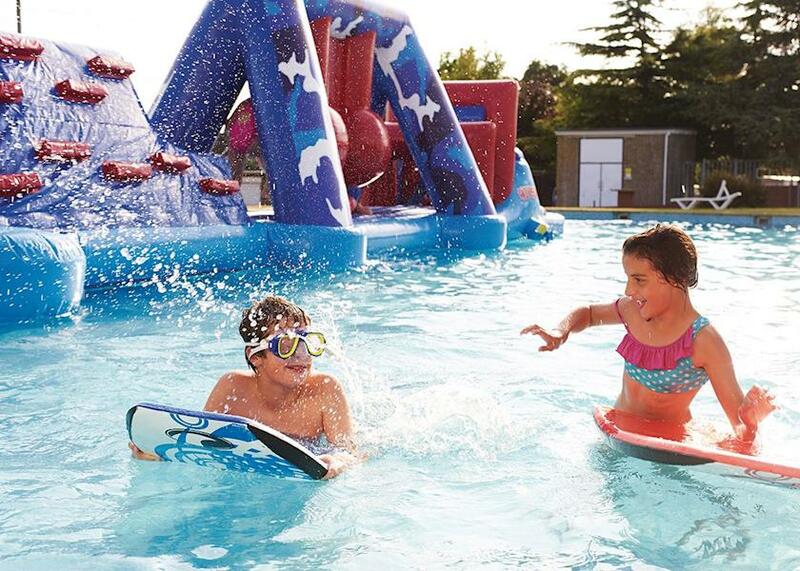 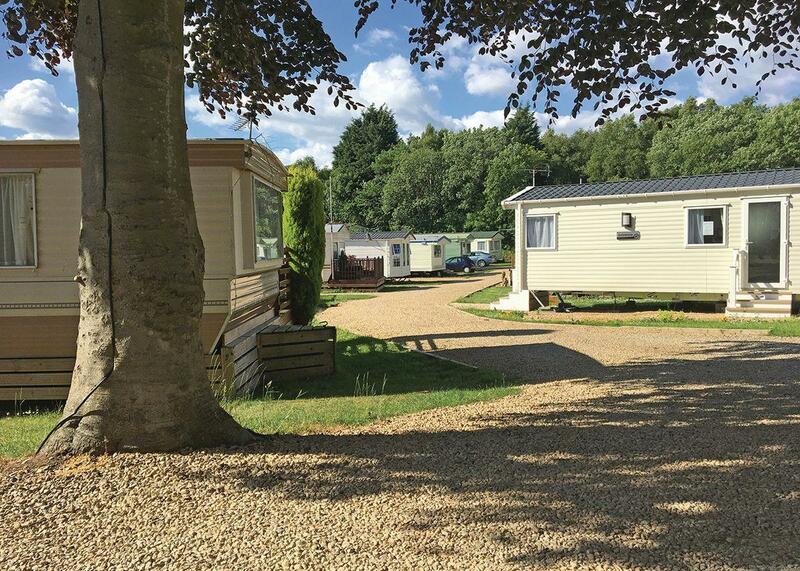 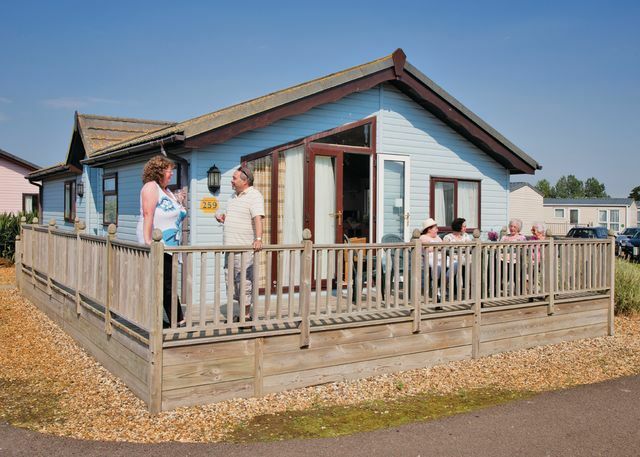 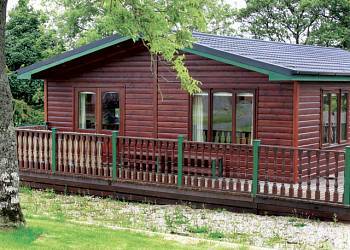 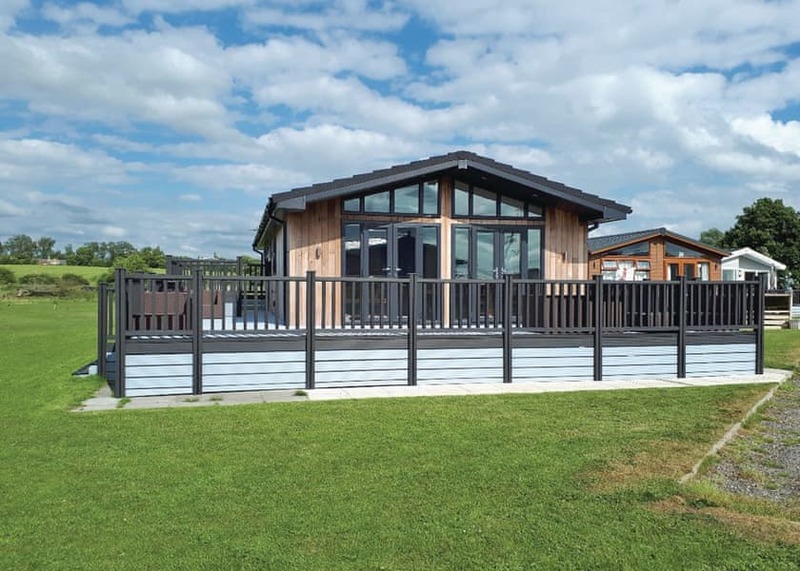 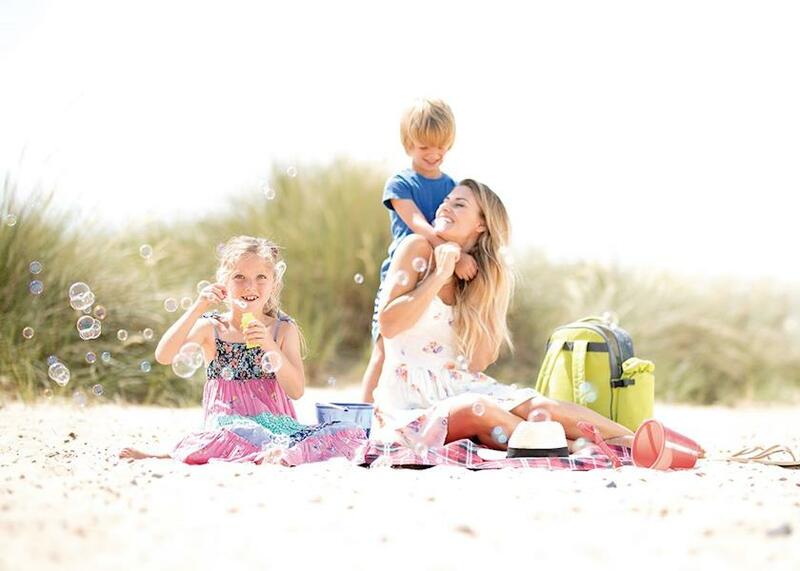 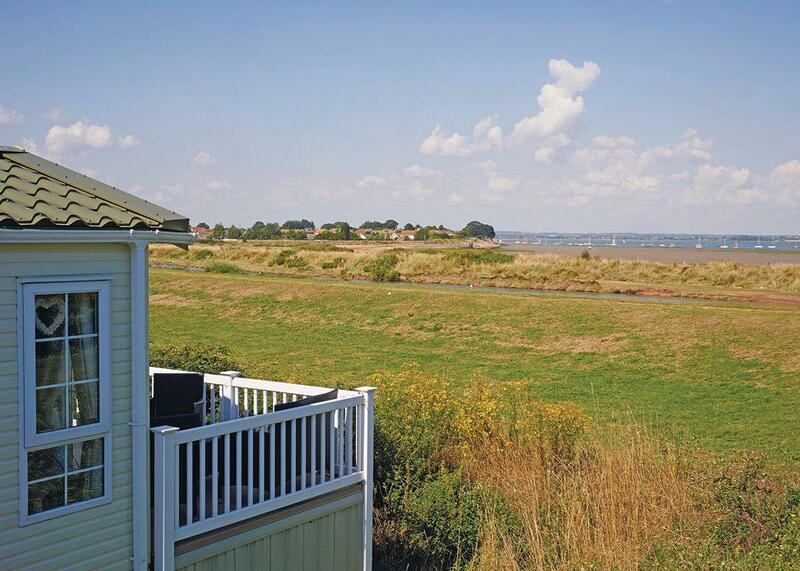 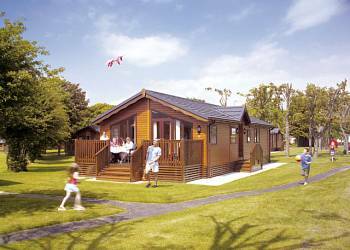 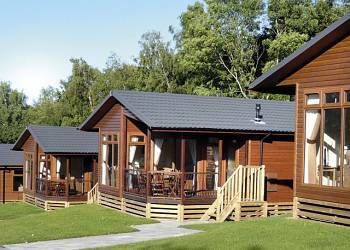 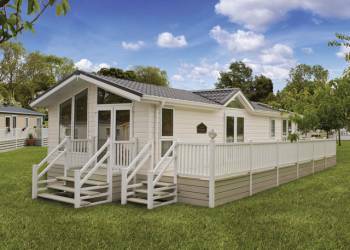 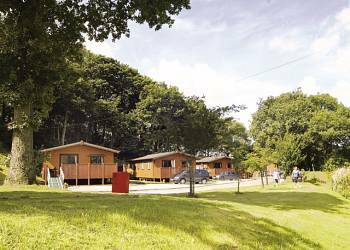 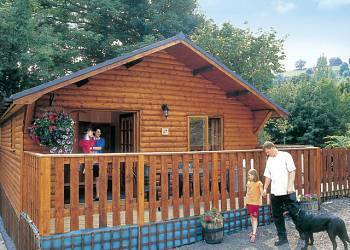 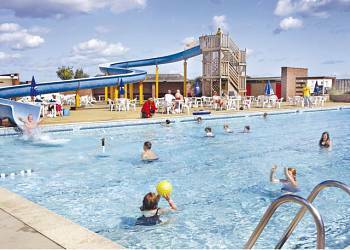 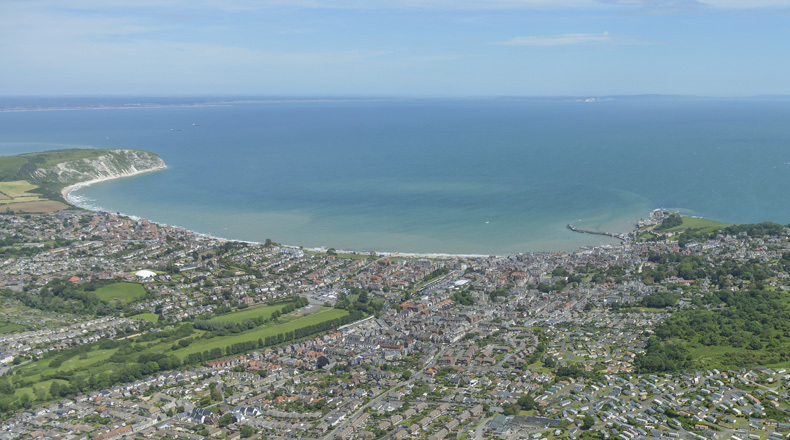 We have 758 Holiday Parks in England. 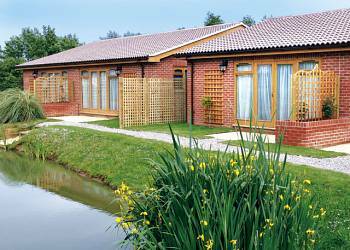 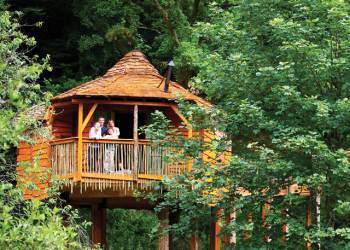 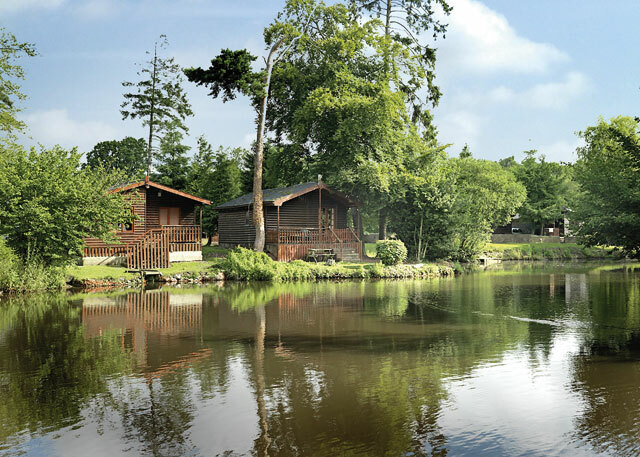 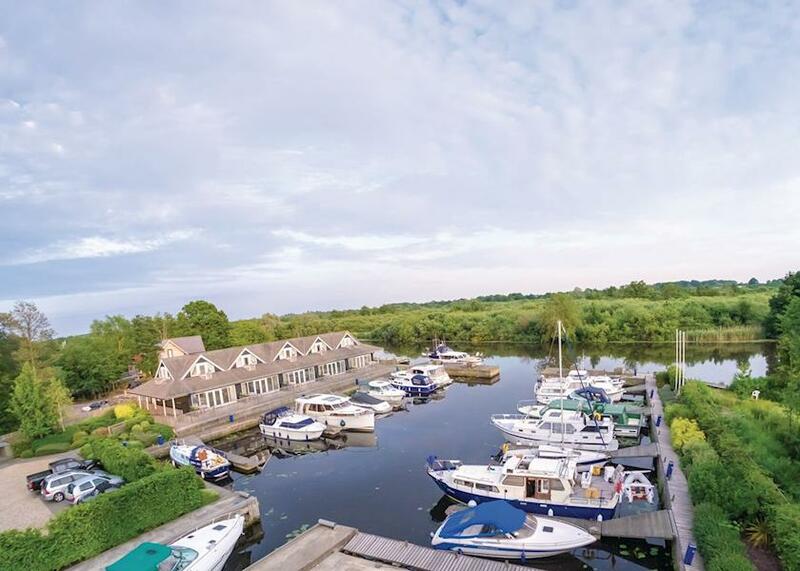 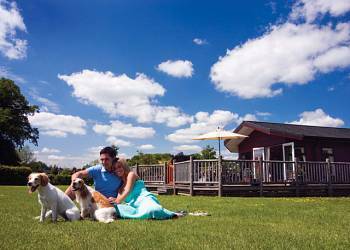 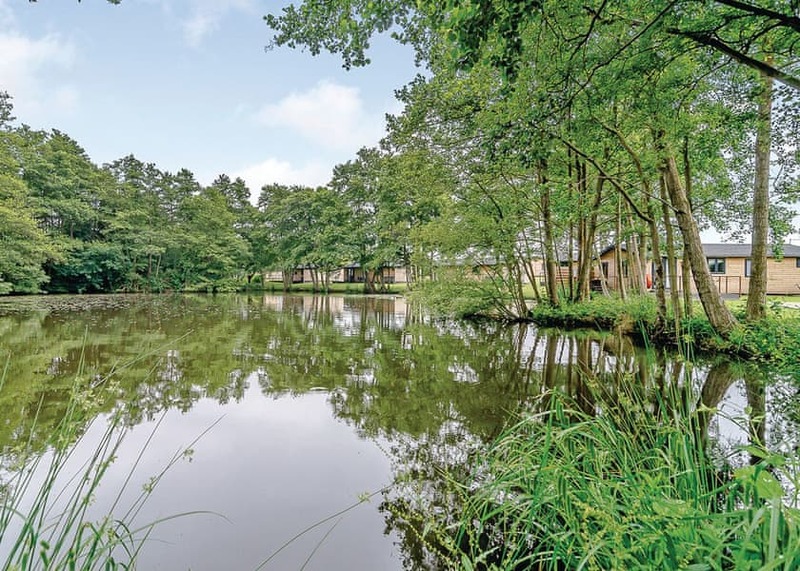 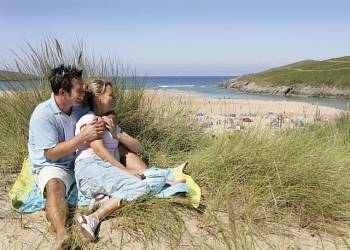 Here are just a few of the fantastic holiday parks in England. 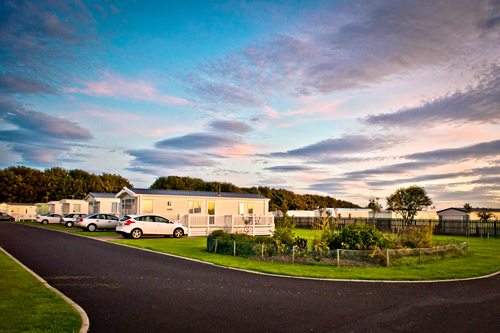 To find holiday parks in a specific area just use the Area Links to the right.